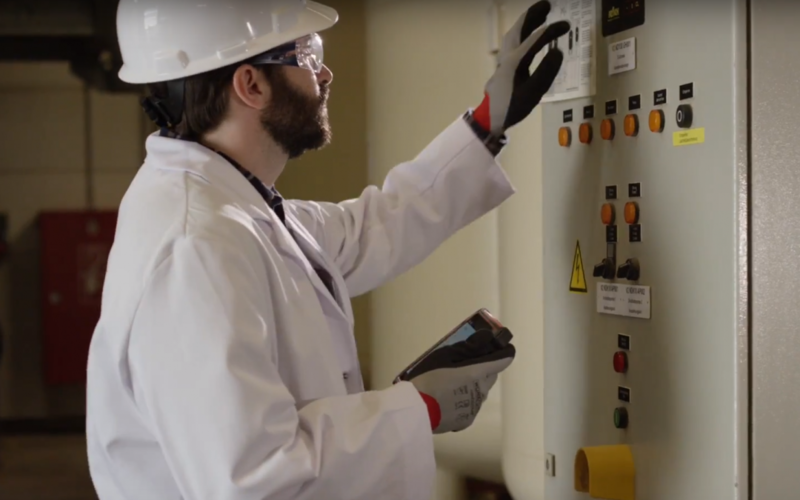 With most ATEX Tablets and Smartphones having in-built NFC RFID readers, it can be extremely useful to take advantage of this technology to take inspections and maintenance routines to the next level. Using the NFC reading capabilities of a device such as the IS910.1 or the Aegex Zone 1 tablet, the user can scan an HF RFID tag thereby displaying any data that is connected with the tag ID. Users can display data on the device such as historical information about an asset or recent readings that have been taken while they are on-site. This enables the user to access information immediately that would have previously been difficult and time-intensive to access. Using technology in hazardous areas is constantly pushing the boundaries of what is possible and RFID scanning is the next step in improving the efficiency of work in ATEX zoned areas. Exloc can help to enable these operations with both ATEX certified device and RFID tags so contact us today to find out more.